On Friday, June 2nd, Saturday, June 3rd, and Sunday, June 4th, the Harborfest Boat Show will be taking place at Schellenger’s Landing. This is the 9th annual in-water boat show. 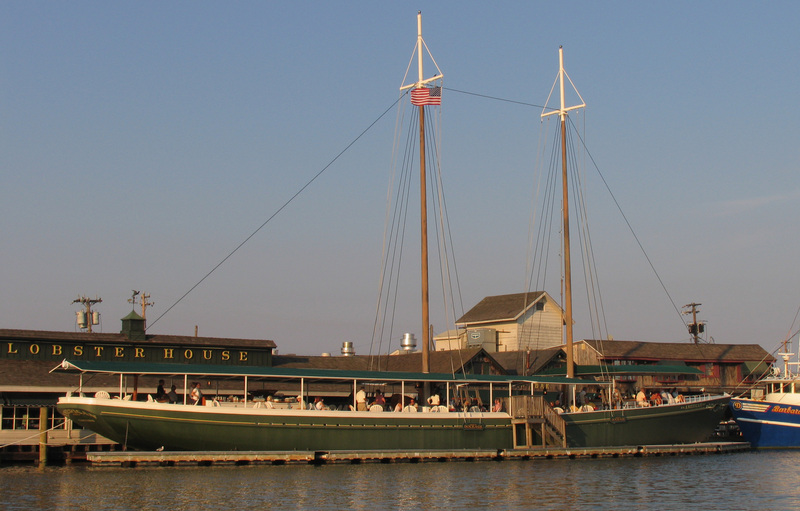 If you’re a current or aspiring boater…you’ll surely want to stop by! Beginning on Friday, June 2nd, Cape May’s SOMA NewArt Gallery will begin its second exhibition of the 2017 Season! 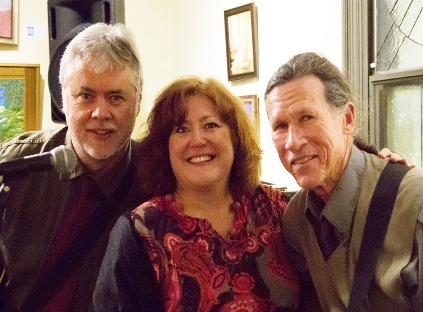 Be sure to stop by the gallery at 31 Perry St, Cape May, and explore the outstanding work of local artists. 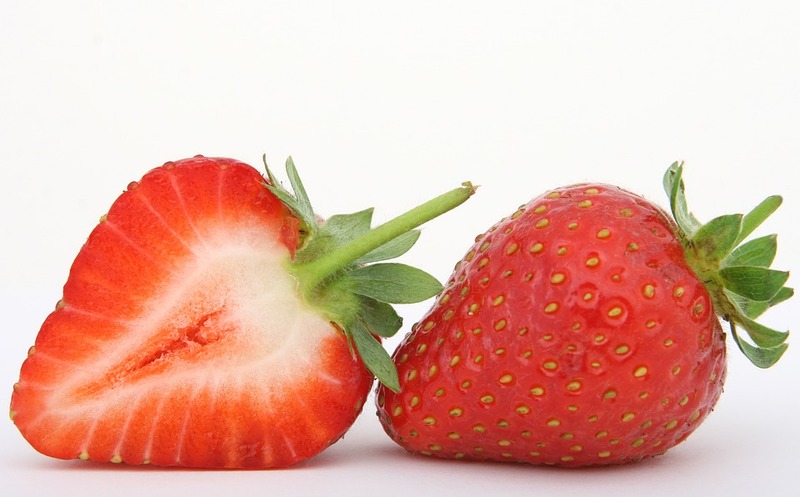 On Saturday, June 3rd, you won’t want to miss the West Cape May Strawberry Festival. 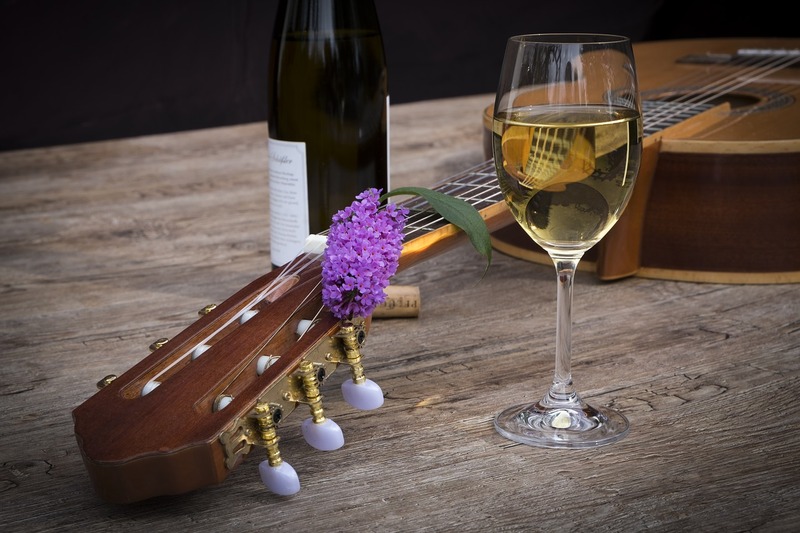 Sponsored by the West Cape May Business Association and located in Wilbraham Park, the festival is one of Cape May’s most popular events. 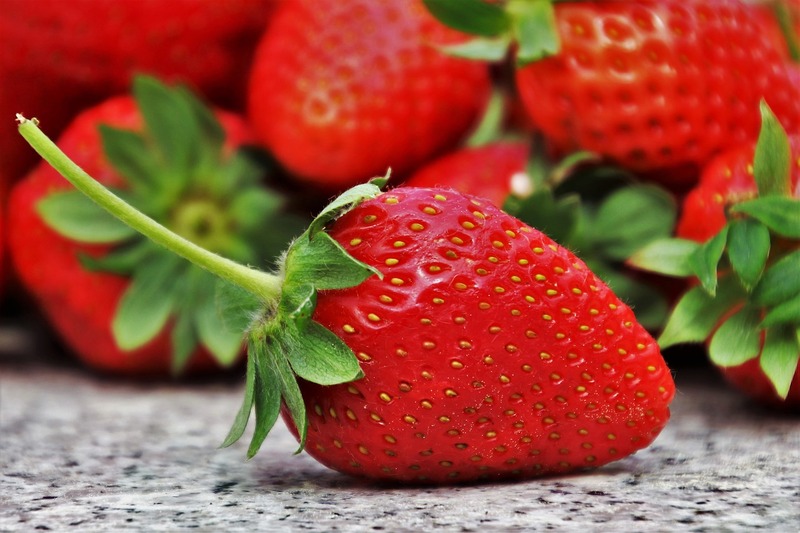 Strawberry festivals abound at this time of the year, but we guarantee you haven’t attended one like this! 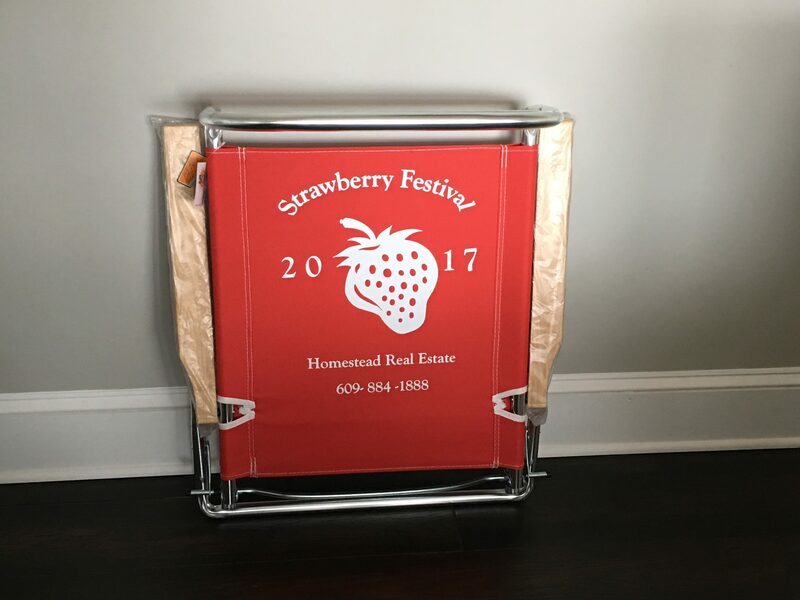 There will be live music, strawberry themed pottery, jewelry and other crafts, not to mention delicious strawberry confections. 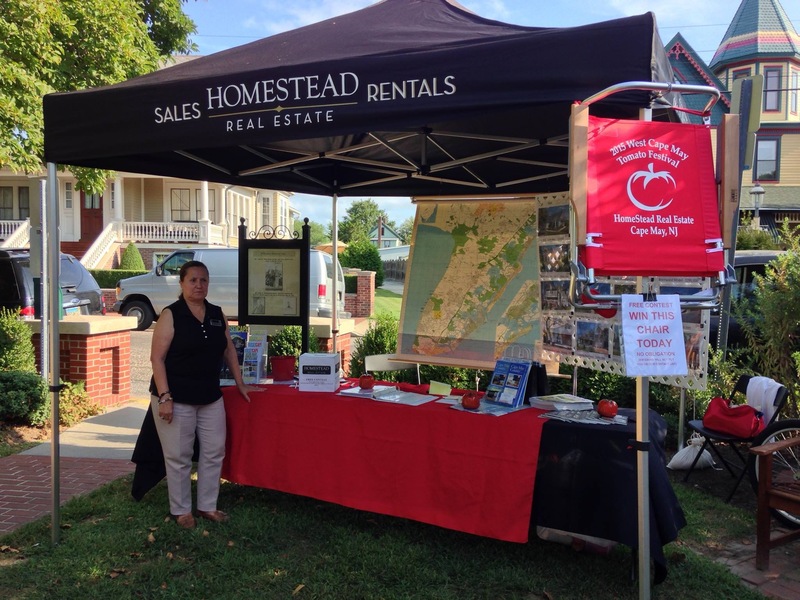 Homestead will be present at the festival as well, on hand to answer your real estate questions. 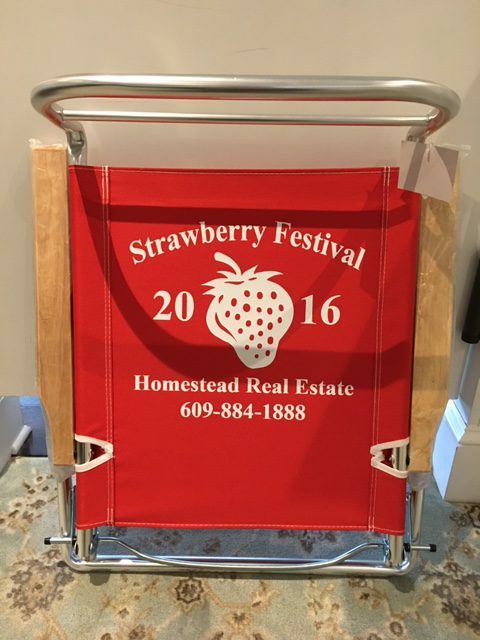 And there will also be a chance to win our 2017 strawberry festival beach chair. Stop by and say hello! (The rain date is Sunday June 4th…but Saturday is on track to be a beautiful day!). Are you a seasoned fisherman or a novice looking to give it a go? 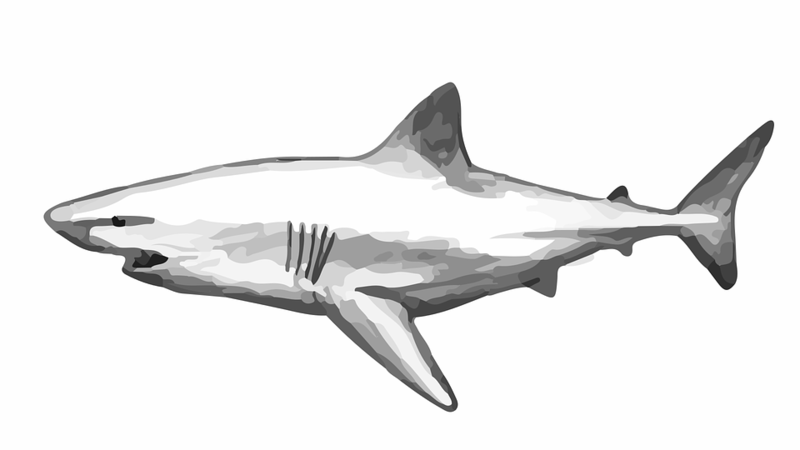 If so, you’ll surely want to attend the South Jersey Shark Tournament at South Jersey Marina. This event will take place from Wednesday, June 7th through Saturday, June 10th. 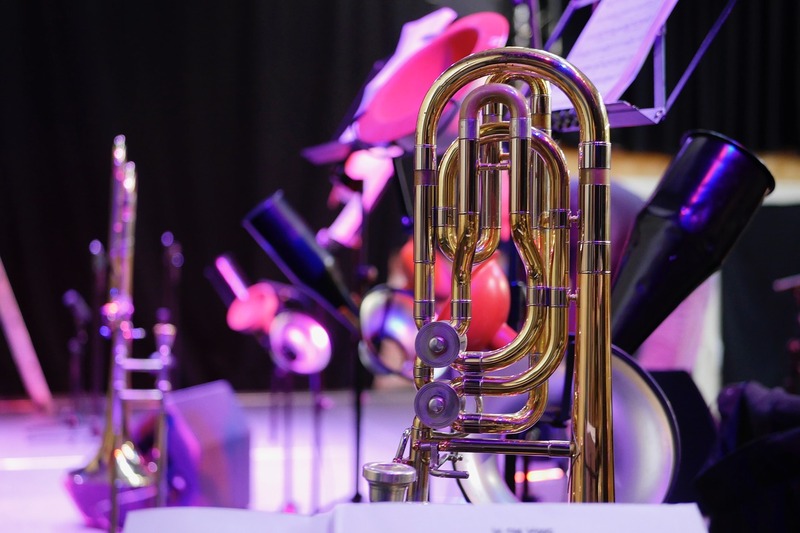 Cape May is rife with wonderful music, and on Thursday, June 8th, the Bay Atlantic Symphony will be performing at the First Presbyterian Church, located at 500 Hughes St. Wind down your week with this relaxing event. Looking to enjoy music that’s a bit more interactive? Look no further! On Saturday, June 10th and Sunday, June 11th, Homestead will be sponsoring a very special event. 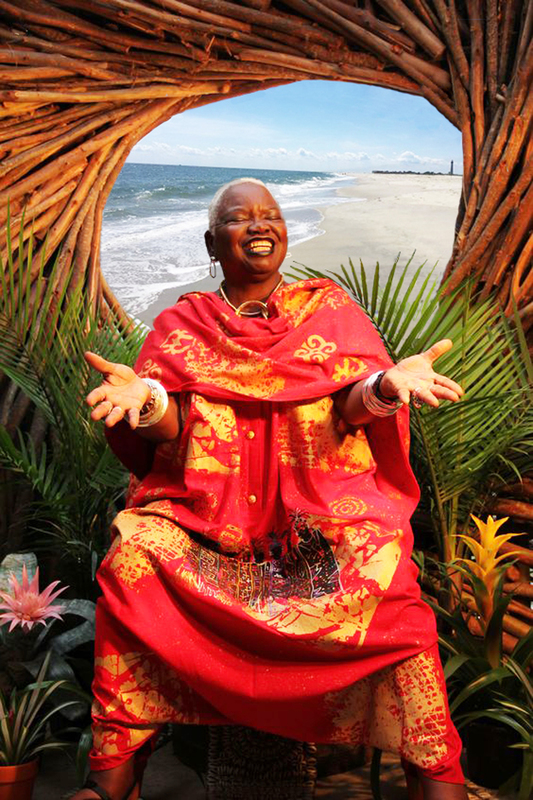 Join the renowned Dr. Ysaye Barnwell, formerly of “Sweet Honey in the Rock”. Dr. Barnwell will be conducting a vocal workshop entitled “Singing in the African-American Tradition”. 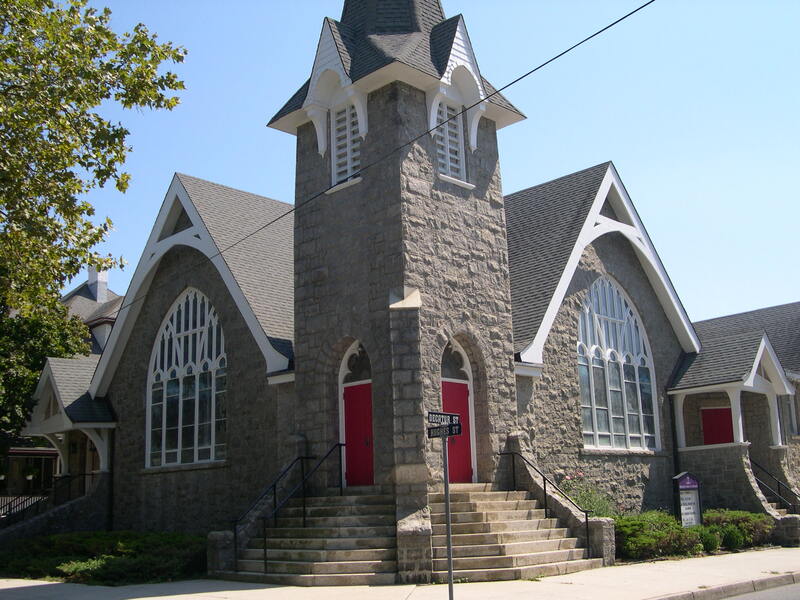 This will take place on June 10th from 9 am to 4 pm at the Cape May Lutheran Church. Lunch will be included. On Sunday, June 11th, join in for a community sing and help us raise the roof! The sing will take place between 3 and 5 pm. It’s truly a once in a lifetime experience and we hope to see you there. So there you have it, a fine sampling of what’s coming up during this most exciting month of June. Of course, it’s simply impossible for us to list all of Cape May’s wonderful events. 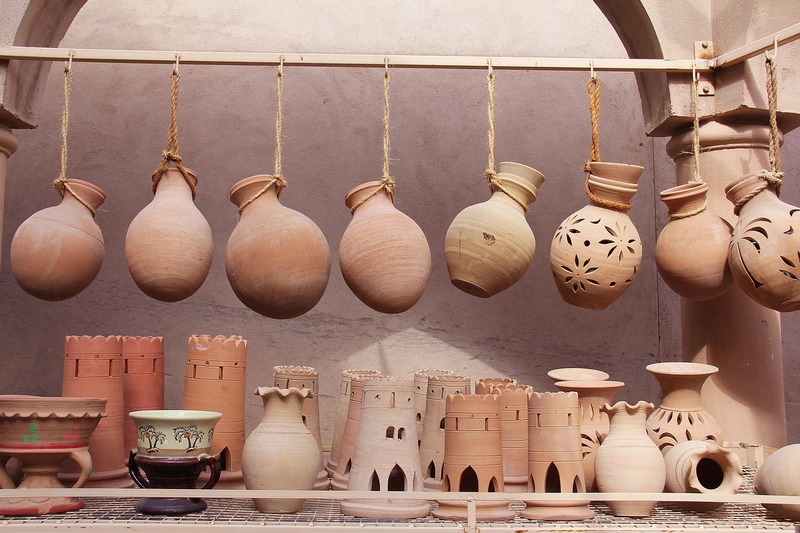 Often times the best option is to stroll around town with no particular plans, only to discover events, stores, and dining options unlike any other. Homestead would also like to remind you that there is still availability for the 2017 season. If you need a vacation…we’re here to help! Don’t let the summer pass you by. 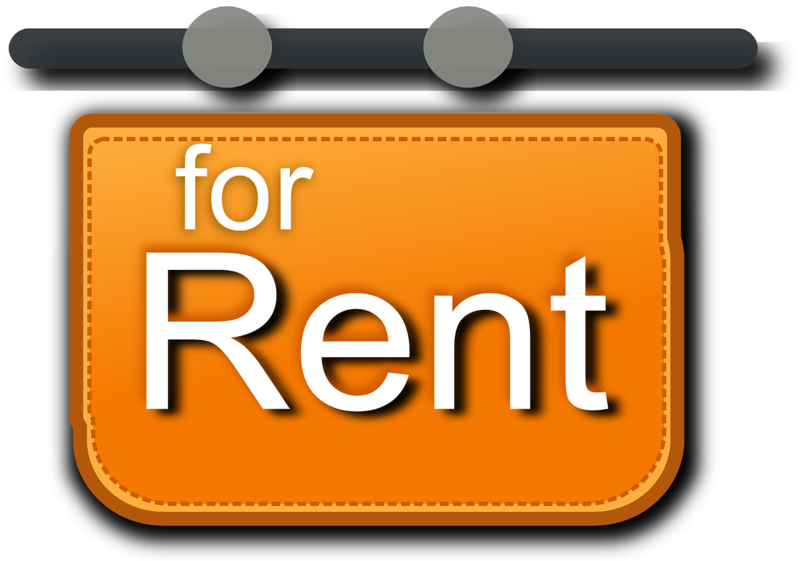 If you’re interested in a prime season rental week, don’t assume that all properties are booked, as you may be pleasantly surprised. Of course, as we inch closer towards peak summer, properties will become more and more limited. So the time to act is now. Join us in Cape May for a vacation like no other. You’ll be so glad you did. Early Season Limbo? Not in Cape May! Monday, June 6th will mark the 161st birthday of Dr. Emlen Physick, sponsored by the Mid Atlantic Center for the Arts & Humanities (MAC). 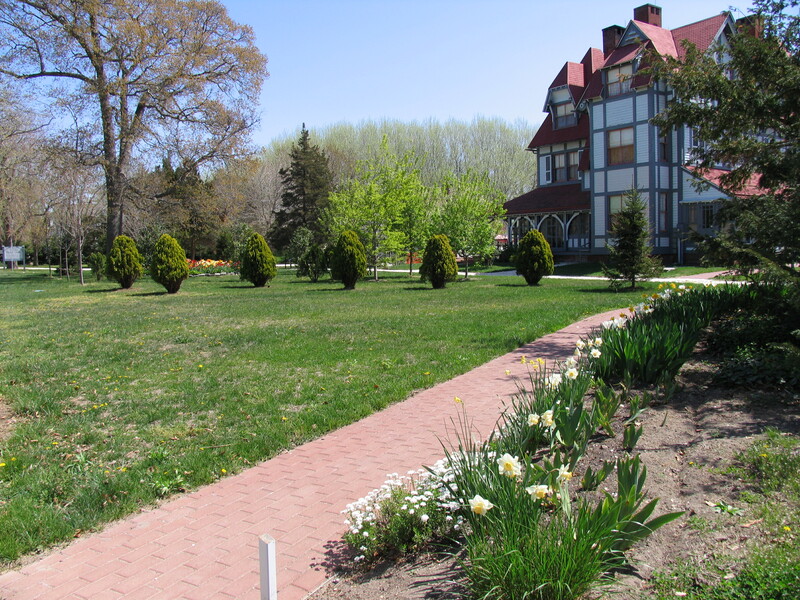 If you’ve had the privilege of visiting Cape May in the past, we suspect you may be familiar with the famous Physick Estate on Washington St. And if not, it’s time to pay a visit to the magnificent home! Dr. Physick’s celebration will take place between the hours of 11:00 am and 2:00 pm. Admission is FREE and attendees are encouraged to wear their summer whites, as there will be an opportunity to watch (or even join) a croquet match. Moving through the month of June, MAC will also be sponsoring “Community Day” on Sunday the 12th. This is the perfect opportunity to tour a handful of Cape May’s most fascinating attractions, including the Lighthouse, World War II Lookout Tower, and of course the aforementioned Physick Estate. 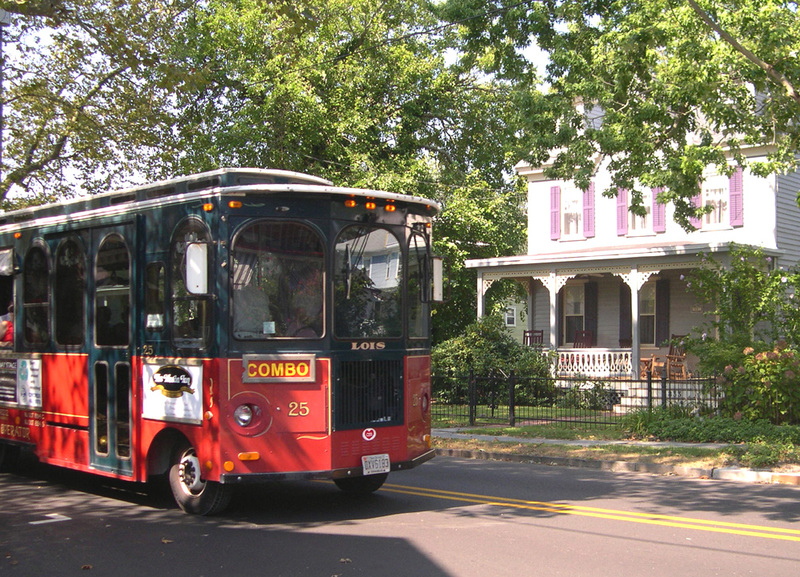 The ever popular guided trolley tours (which include a Physick Estate tour) will also be running throughout the day. 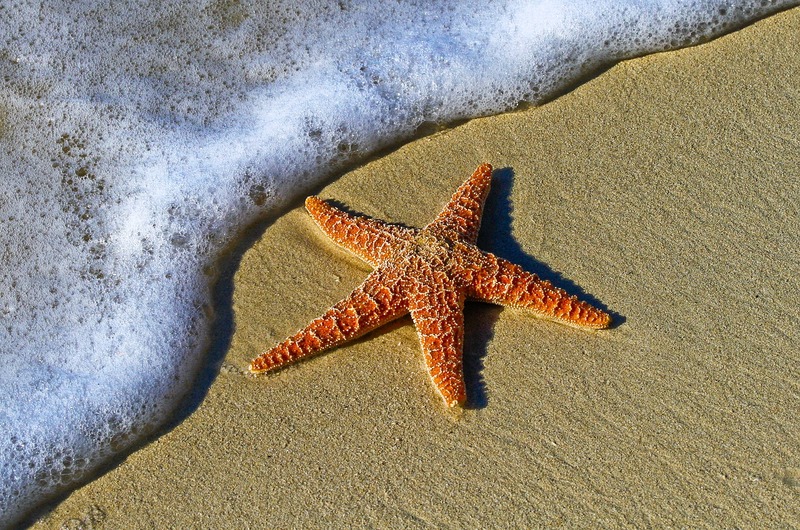 If you’re a Cape May County resident be sure to make mention of that fact, as Community Day holds a surprise for you that you won’t want to miss! 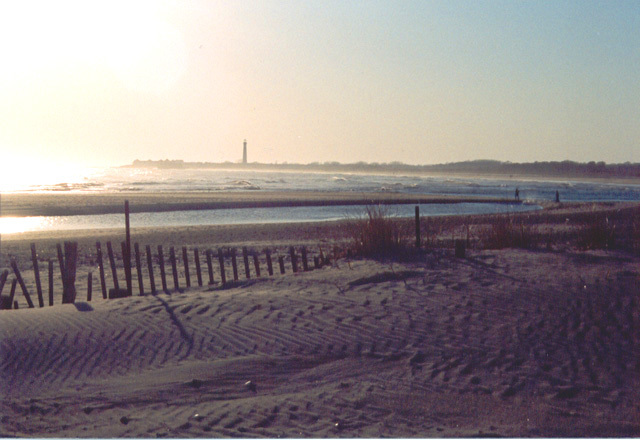 We never hesitate to remind our visitors that Cape May is a year round community with year round fun. 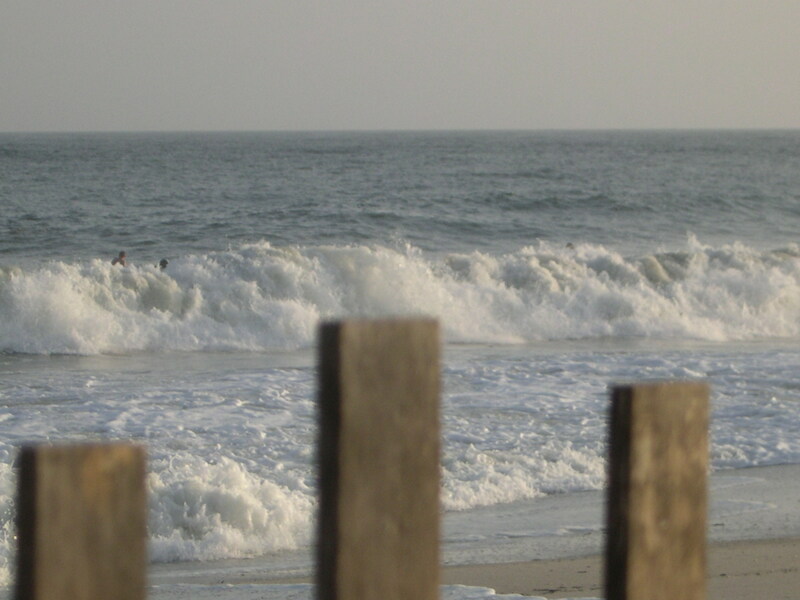 If Cape May were a sundae, then the beach is the cherry on top! Yes, our beaches are among the best in the country…but there’s so much more to do and see. So instead of waiting for the heart of summer to be upon us, enjoy these early June weeks for all they have to offer. You’ll be so glad you did.